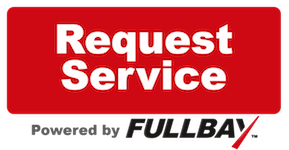 To meet the needs of our ever-growing customer base, Red Ram has now officially added a heavy truck service division. 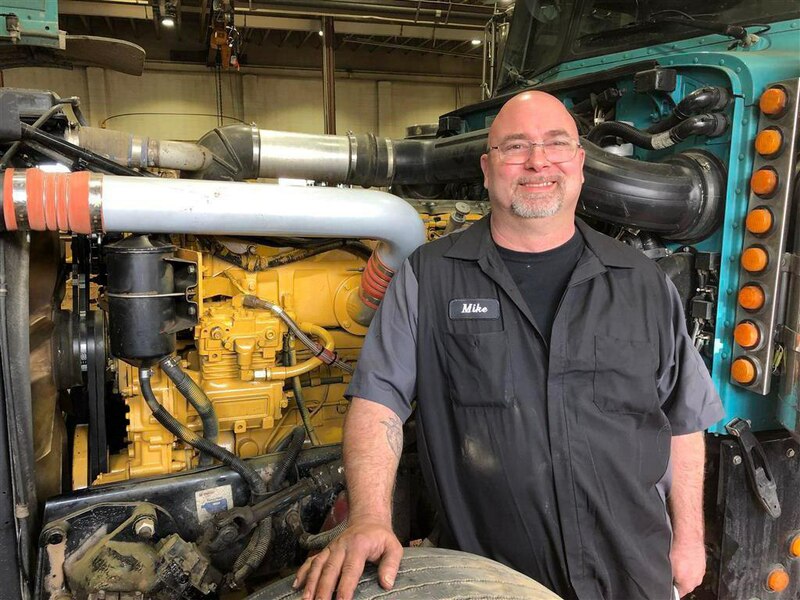 Our fully licensed mechanic, Mike Redekopp, has 30+ years of service experience with heavy trucks. Our new location offers quick and professional solutions to get you back on the road without extensive downtime.